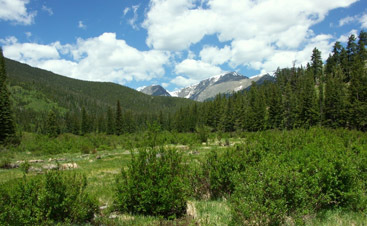 If you’re looking for a trusted family law attorney in Fort Collins, Colorado, you’ll find one at Vahrenwald, McMahill, Massey & Mitchell, LLC. 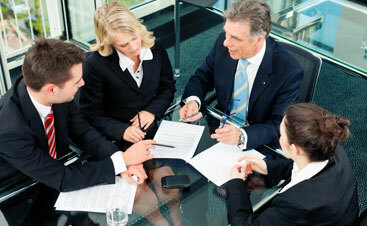 Our law firm is your source for working with experienced attorneys at law. We specialize in many different areas of law. One of our areas of practice is legal matters regarding family law. We know that when it comes to dealing with legal issues that involve other family members, things can get messy. Our family law attorneys, Brian McMahill and Aubrey Kelly, have comprehensive family law experience working on issues ranging from custody cases to complex asset cases to annulments. 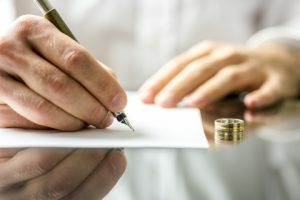 Whether you need a family law attorney to help you and your ex-spouse determine the best scenario for relocation after a divorce, or you need legal help regarding an adoption, our attorneys work on a wide range of family law cases and we want to provide you with the support and legal guidance you need. involved. 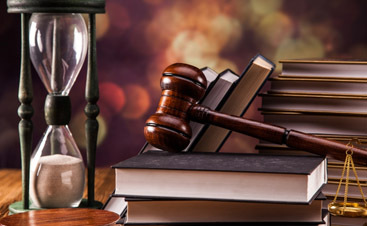 Our attorneys at Vahrenwald, McMahill, Massey & Mitchell will approach your family law case with respect and determination to get the best outcome possible for our clients. If you have a family law matter that needs the assistance of an attorney at law, contact our family law attorneys today.